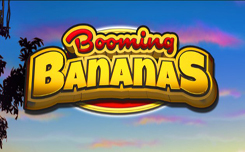 Booming Bananas is a themed slot with jungle from Booming Games with a cocky monkey character and lots of bananas. You will find 3 reels with three lines of characters that are associated with the scene in the jungle, as well as bar symbols that will remind players of traditional fruit machines. The symbol of a monkey is a wild symbol. This character can replace all other characters in the game to create more ways to win. This symbol is also important for starting the function of 2 ways of payment, which means that you can enjoy winning combinations from left to right and right to left. In the game there is also a scatter symbol. 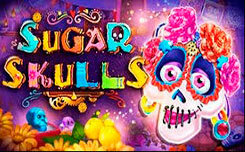 If you catch at least 3 of these symbols, you will start a round of 10 free spins. Since this game is just a slot in 3 reels, players can count on a simplified approach to special functions, however this free slot offers an amazing number of additional bonus features and winning opportunities.